So, I finally invested in gel polish after much consideration! Kept procrastinating as I wasn’t willing to spend so much on my polishes yet. 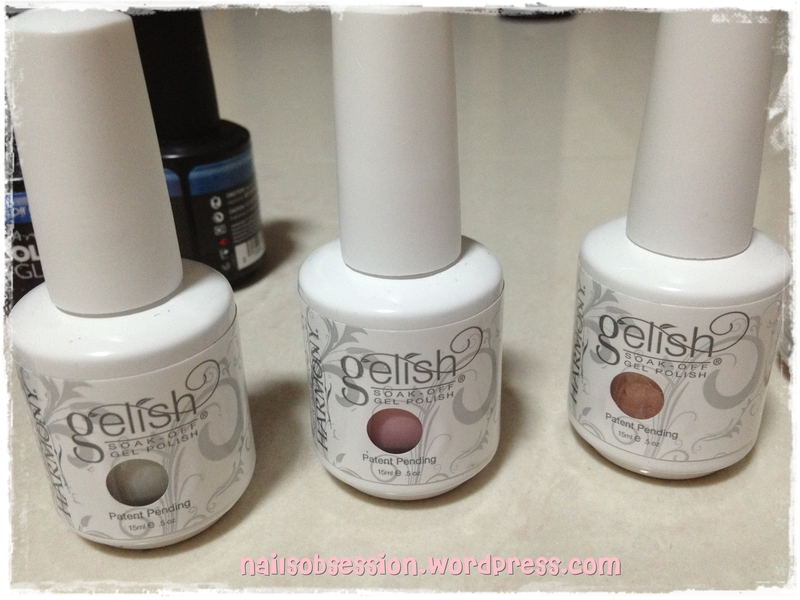 However, I’ve been receiving requests and positive feedbacks on gelish hence I finally made up my mind to purchase my first set! Bought only 17 colours + 5 from my classmate Haidey. 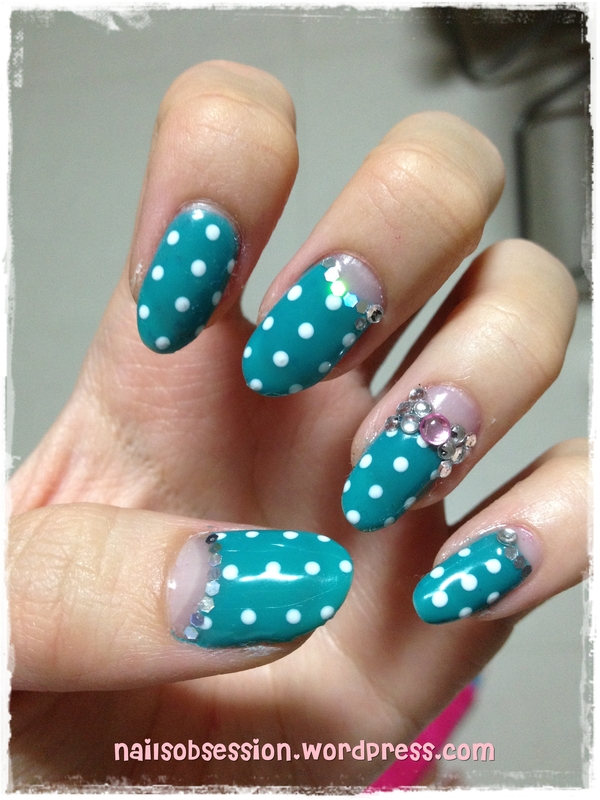 In total, there’re 22 colours of gelish for you ladies to choose from! This is my first try, will definitely be getting more colours in future! Artistic Colour Gloss is also another brand of gel polish, only bought 3 to try out. 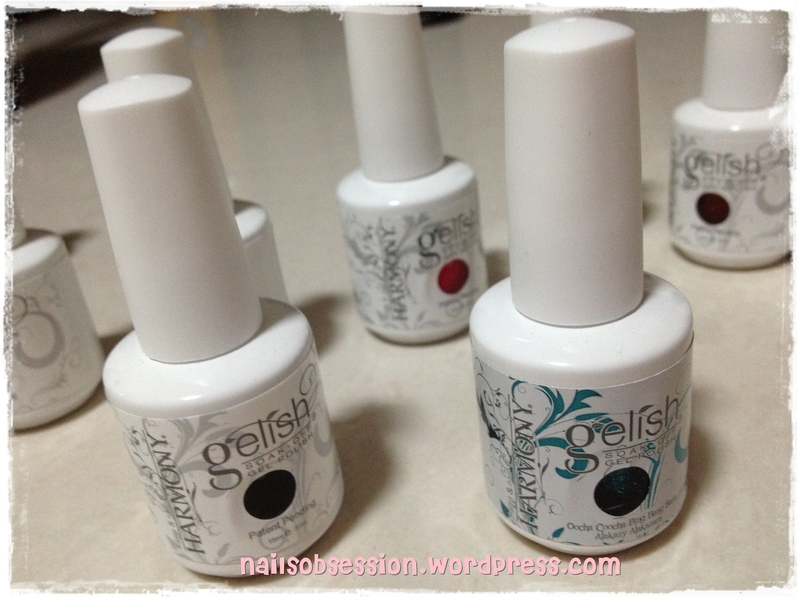 Will definitely be getting more of them as it’s works exactly the same as Harmony Gelish. 😀 Somehow I feel that there’re more colour variety from this brand compared to Harmony brand, hmmm O: Oh, I also bought 3 bottles of 1Q32 from my school to try out too. As I realized there isn’t as many colour choices available from Harmony as I expected. So, here are the colours available for now! 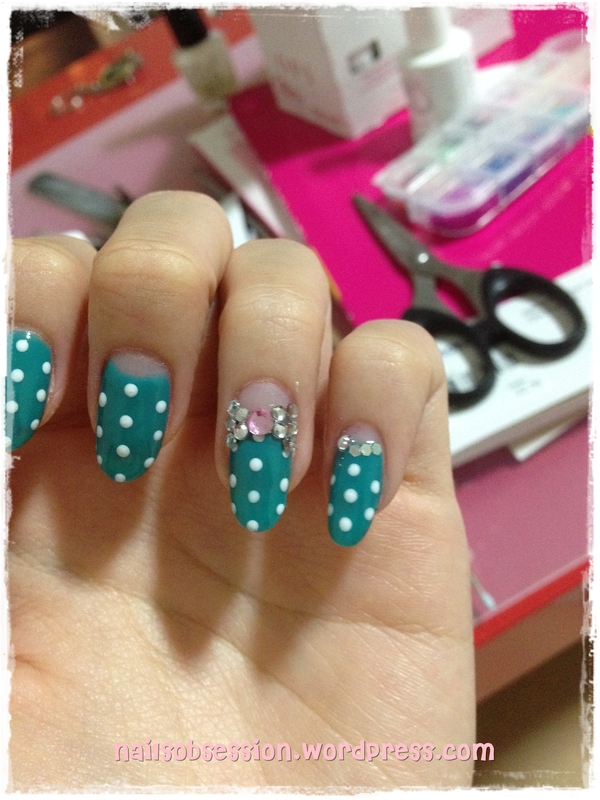 ♥ Don’t worry, I tried them out and I really love gel polish, will definitely be getting more!